SAN BERNARDINO, Calif. (AP) — The Sheriff's Department said Thursday it was working with police and the district attorney's office to investigate possible criminal activity within the government of San Bernardino, where city officials voted this week to take the rare step of filing for bankruptcy. Sheriff-Coroner Rod Hoops said in a statement the investigation began at the request of city officials several months ago. City Attorney James Penman said earlier this week that the City Council had been presented with falsified documents that masked the city's deficit for 13 of the past 16 years, and he had given evidence of financial mismanagement to "appropriate government agencies," declining to provide further details. The sheriff declined to release any details about the investigation, who it's focused on, or whether it relates to the bankruptcy or falsified documents. 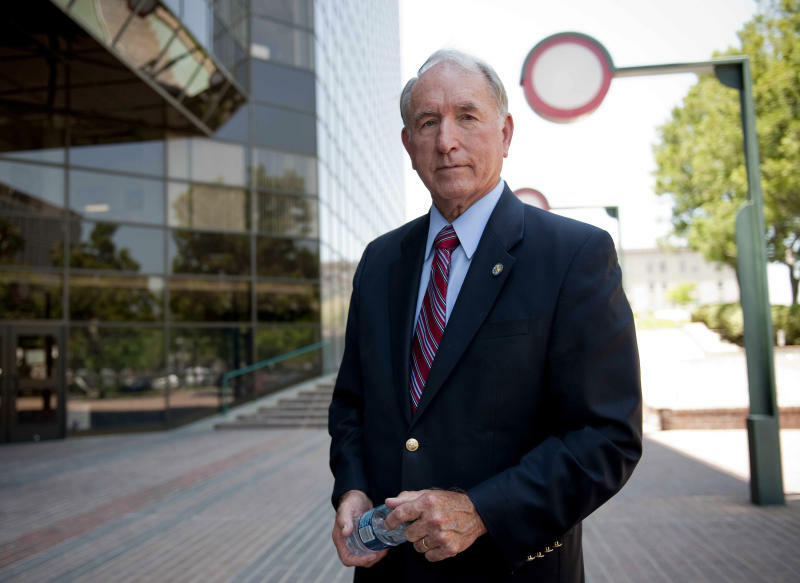 Mayor Pat Morris told the Riverside Press-Enterprise Thursday night that he was frustrated by the sheriff's disclosure. "I wonder why they would do that, if it's an ongoing investigation," Morris told the newspaper. "I was a prosecutor, for God sakes. I was a judge, and you don't put out press releases announcing an investigation." Morris said he was aware of the broad outlines of an investigation but said it was "in no way related to what Penman talked about this week at all, not at all." Interim City Manager Andrea Travis-Miller, who was instrumental in discovering the degree of the city's financial problems when she and a new finance director took a close look at reports, said she had not discovered any deliberate deception. "I have not found that there's anything more than negligence, maybe sloppiness," she told the Los Angeles Times on Thursday. She said the city would have faced the crisis with or without the reporting problems. "Really, it's no one's fault, and yet it's everyone's fault," Travis-Miller said. After cutting spending, selling assets and asking public employees to take a financial hit, the City Council authorized the city attorney to seek federal bankruptcy protection, becoming the third California city poised to do so in less than two weeks. San Bernardino — a city of 210,000 people some 60 miles east of Los Angeles — is facing a budget shortfall of about $45 million and annual deficits over the next five years. That's even after the city slashed the workforce by 20 percent over the past four years and negotiated $10 million in annual concessions from employees in each of the past three years. The problems stem from weak property and sales tax revenues combined with escalating pension costs and a loss of state redevelopment funds, city officials said. Penman said the city is likely to declare a financial emergency Monday. That could exempt San Bernardino from a 60-day mediation period required under state law prior to a Chapter 9 bankruptcy filing. In the meantime, city officials are preparing a short-term budget to continue operations. Penman could file for bankruptcy within the next 30 days. On Thursday, the city's police chief and acting fire chief said they were confident they could continue to handle emergencies despite potential staffing cuts. "You'll continue to see police officers and firefighters responding to calls day and night," Police Chief Robert Hardy said, despite an expected hiring freeze and the loss of some veterans through retirement. The 458-member Police Department will need to alter some community-based policing programs adopted during more prosperous times, he said. 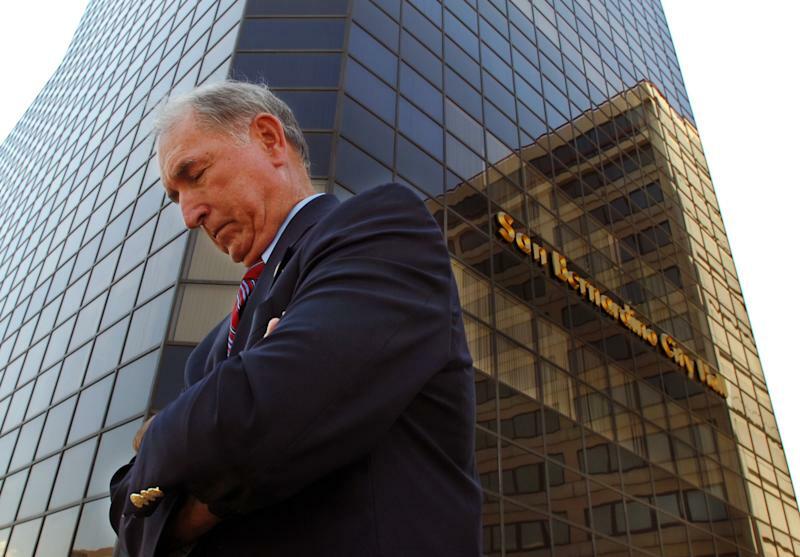 San Bernardino could become the second largest city in the nation ever to file for bankruptcy. Stockton, the Northern California city of nearly 300,000, became the biggest when it filed for Chapter 9 on June 28. The much smaller city of Mammoth Lakes voted for bankruptcy July 3. Those two cities used a new state mediation process to contemplate bankruptcy over a period of several months — a stark contrast to San Bernardino's quick-fire decision under a dire cash crunch. 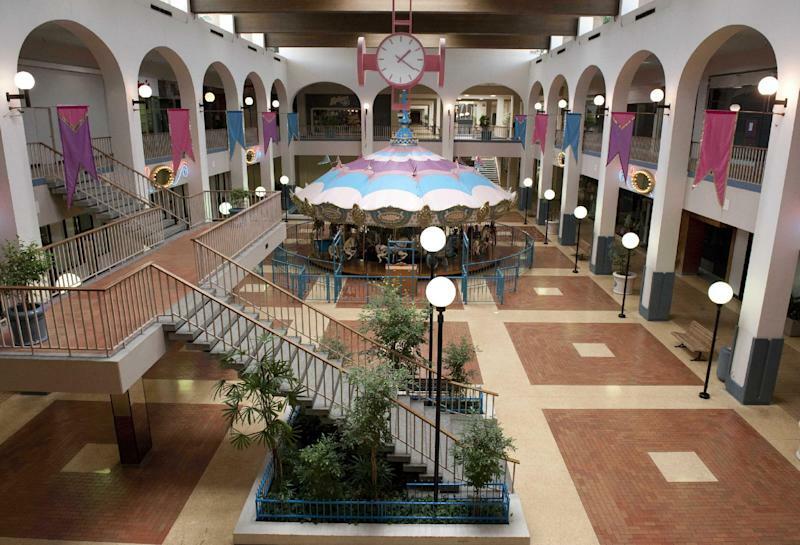 Before Stockton, a California city had not filed for bankruptcy since Vallejo in 2008. Taxin reported from Orange County, Calif. Associated Press writers Michael R. Blood and Robert Jablon contributed to this report from Los Angeles.